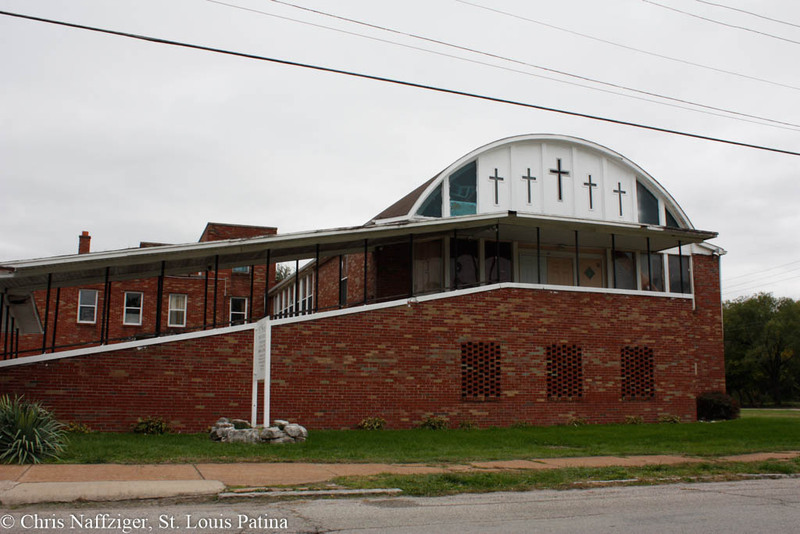 Churches are a point of pride in East St. Louis, and they are often the last building standing in some neighborhoods. They are community centers, and provide hope in the thick forests of the city. This is Fifteenth Street Baptist Church.